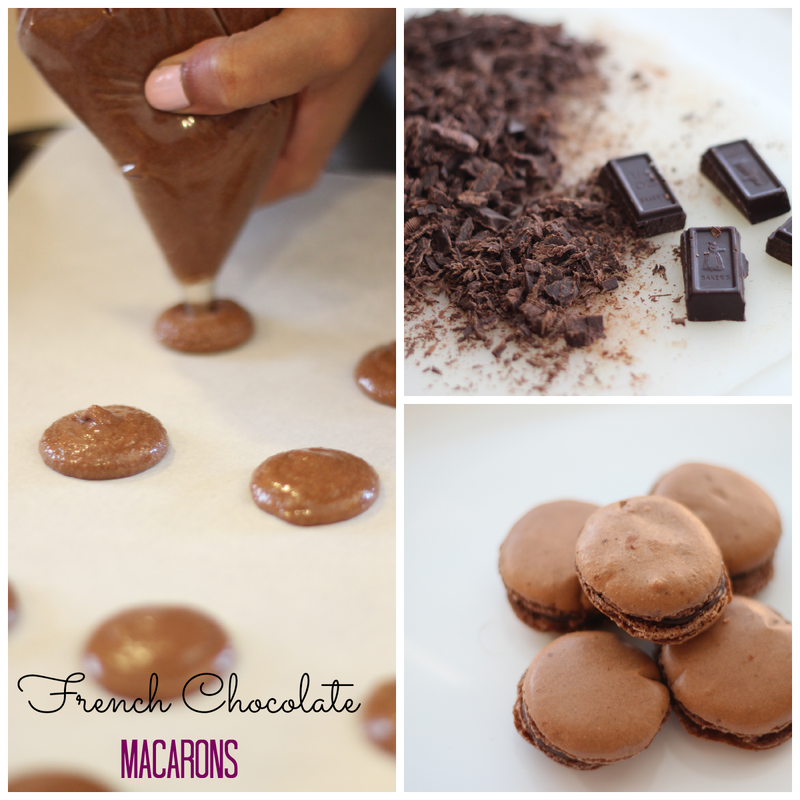 These French Chocolate Macarons with Chocolate Ganache Recipe was delicious, and the best part? 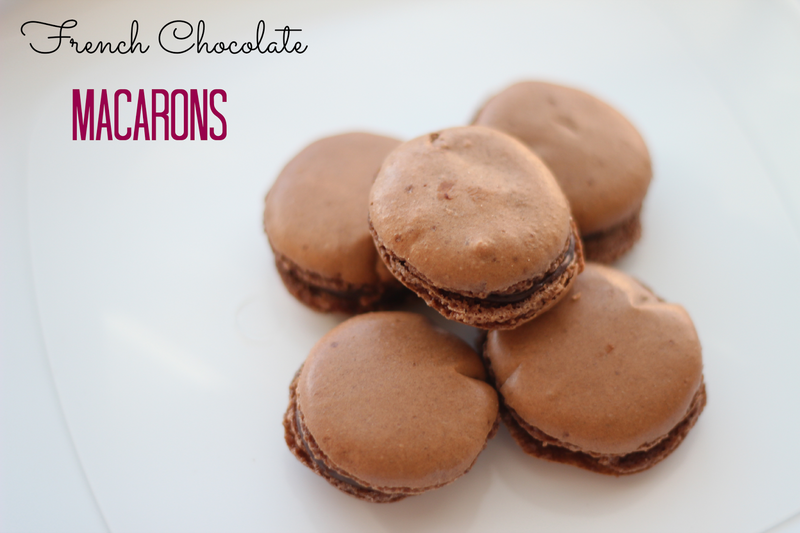 This recipe had almond flour in it which meant it was gluten free and I could binge on these yummy macarons. So truth be told, this adventure of making chocolate macarons was not my idea nor done by me, it was my lovely sister and cousin who did so. They were just so good that I had to share on the blog. My favourite part of these macarons were definitely the chocolate ganache part! These look fantastic! I wish I had one to go with my coffee! I've always wanted to make my own macaroons. I'll definitely have to give it a whirl one of these days. Yours look delicious!! Those look fantastic! If they've never tried before good on them! Macaroons are tricky buggers! omg yes these look great! !